Free delivery by Tuesday, April 30. 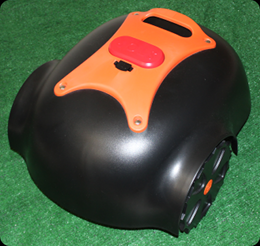 Adjustable cutting height from 1" to 3"
Enter your name and email address below to buy your RLM3 robot lawn mower. Your order will be confirmed and billed before delivery by April 30, 2019.